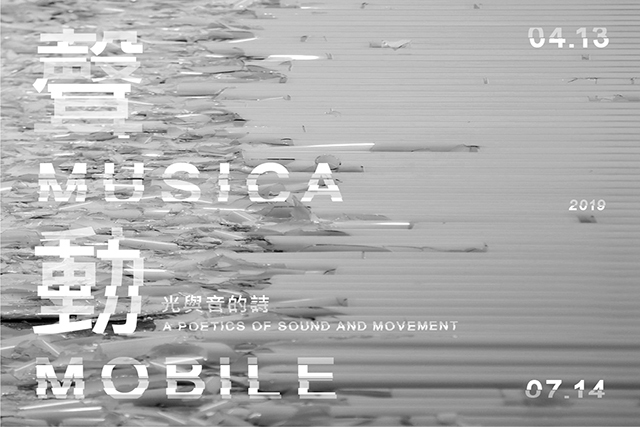 Musica Mobile, a Poetics of Sound and Movement is the product of a fruitful cooperation between Taipei Fine Arts Museum and Centre National de Création Musicale in Lyon. 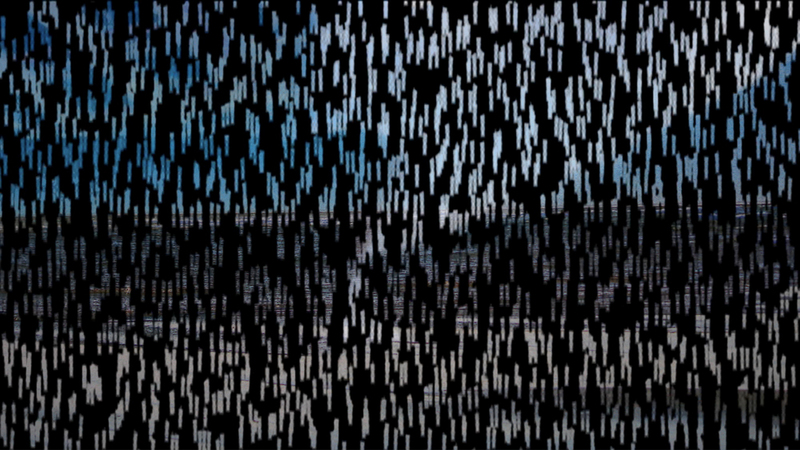 The curator, James Giroudon, combines several audiovisual works and installations from more than twenty artists from around the world. The exhibit explores how "movement" changes and transverses "space and time," and presents the possibilities offered by modern art. Musica Mobile takes its name from installation created by Pierre Alain Jaffrennou. The exhibition responds to the unpredictable changes throughout today's world; it attempts to initiate a cross-platform, experimental audiovisual installation that borrows the transitions and flows of various postures and movements and thus propels the uninhibited progression of music through ever-changing space. Whispers and sighs, growls and howls are accompanied by seemingly living images that flit across one's field of vison, giving one the impression of being submerged in a continuous field of sound, shocking one's imagination, and opening an entirely new vision.